Tim and Karrie League founded Alamo Drafthouse Cinema in 1997 as a single-screen mom and pop repertory theater in Austin. 18 years later, the now 24-location chain has been named “the best theater in America” by Entertainment Weekly and “the best theater in the world” by Wired.com. The Alamo Drafthouse Cinema has built a reputation as a movie lover’s oasis not only by combining food and drink service with the movie-going experience, but also introducing unique programming and high profile, star-studded special events. 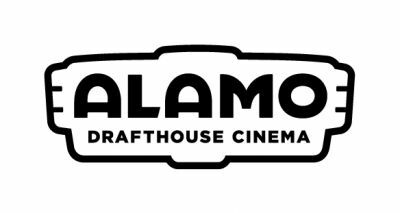 The Alamo Drafthouse brand also include Fantastic Fest, a world renowned genre film festival; Mondo, a highly collectible art imprint; Drafthouse Films, a film distribution arm, and Birth.Movies.Death., an entertainment news blog and print magazine. Alamo Drafthouse is passionate and dedicated to ensuring our company’s mission and core values, every day, 365 days a year. Part of that is by training to and enforcing Alamo Drafthouse’s Code of Conduct with all staff and vendors.